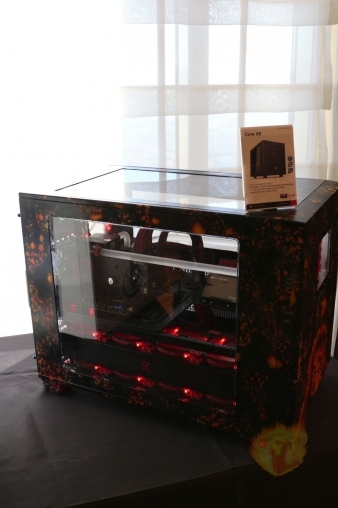 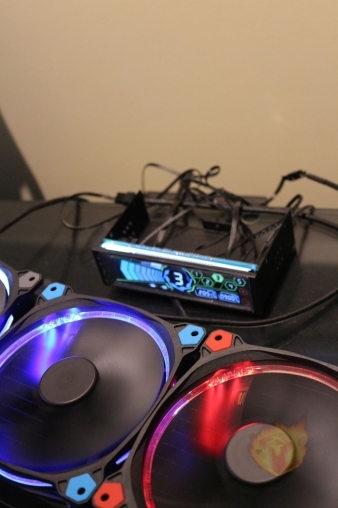 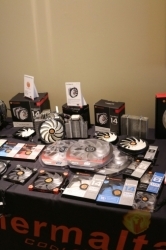 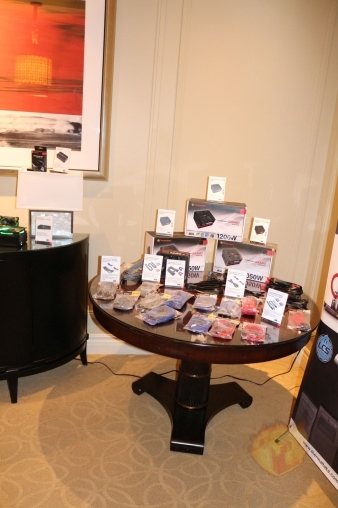 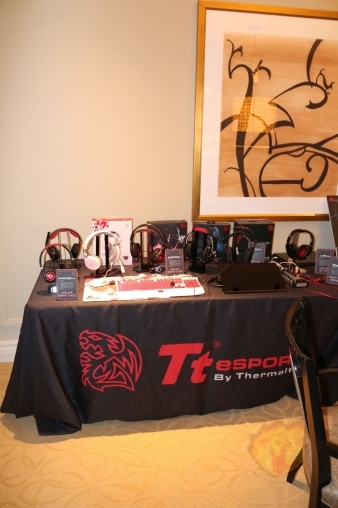 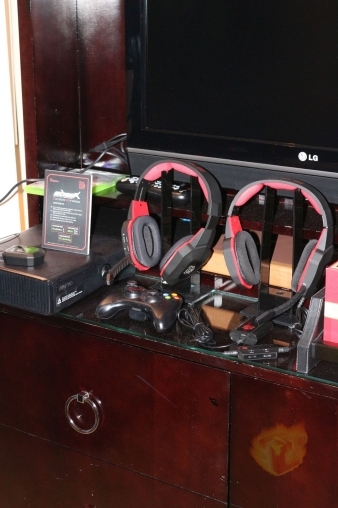 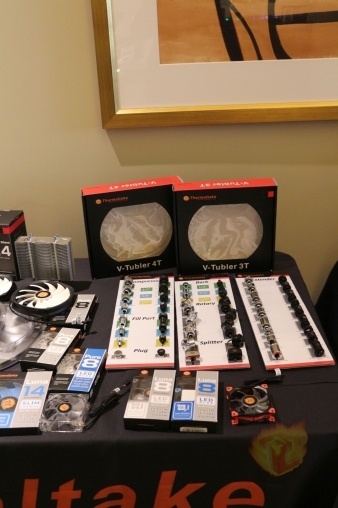 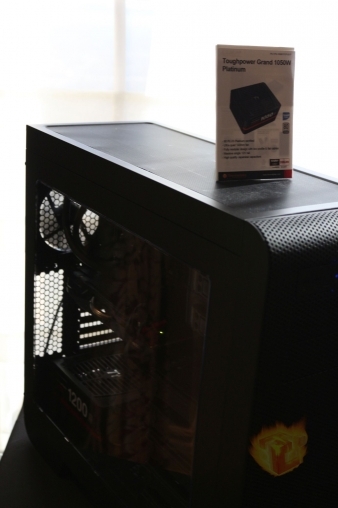 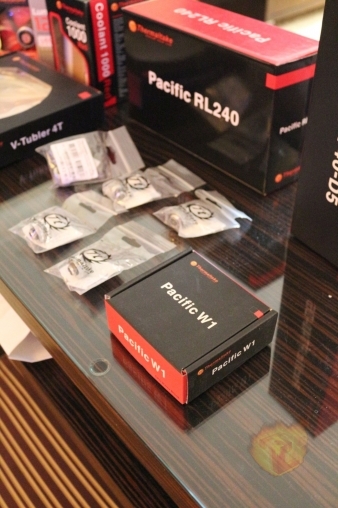 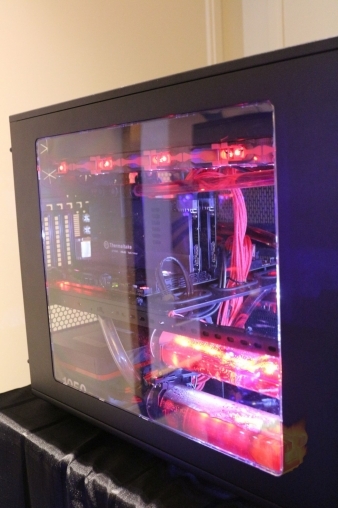 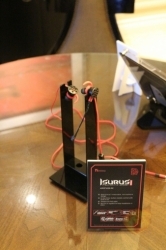 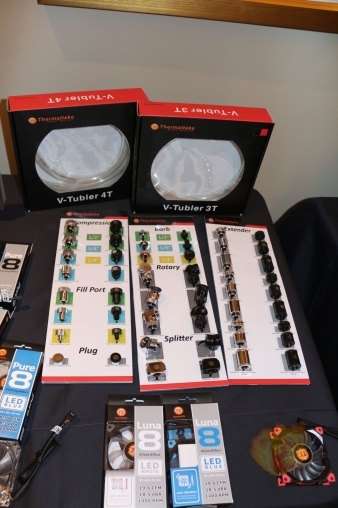 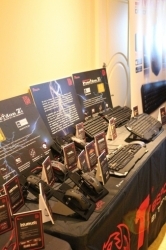 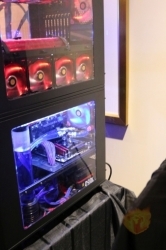 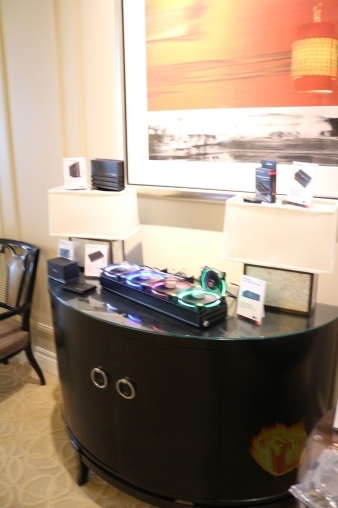 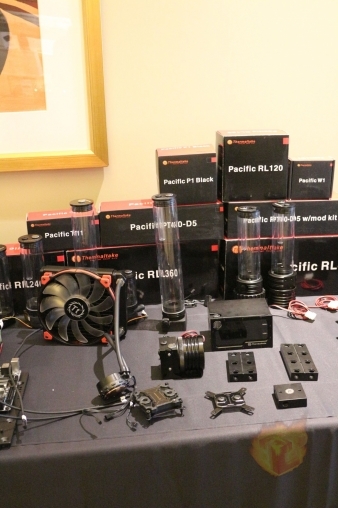 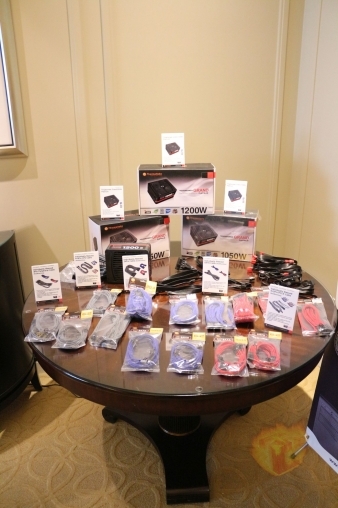 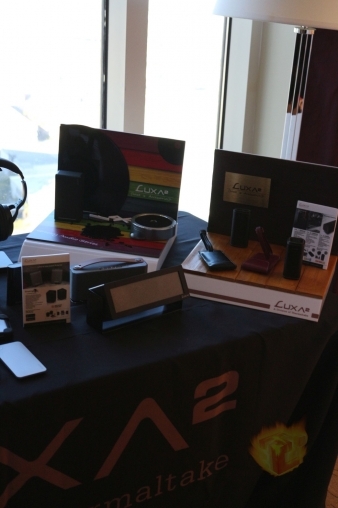 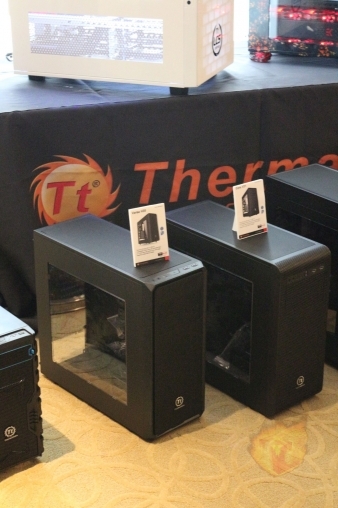 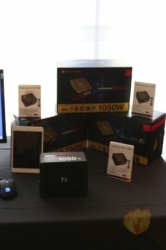 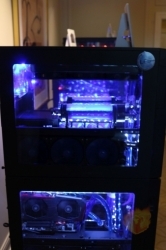 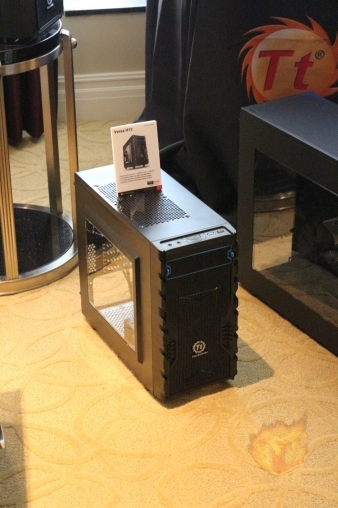 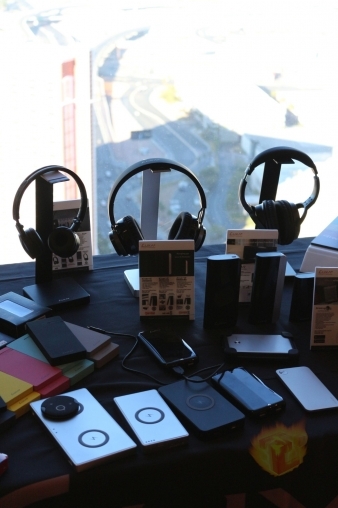 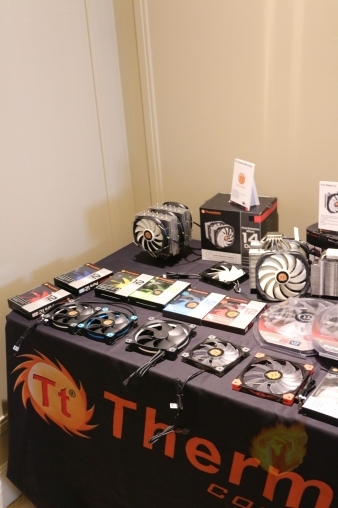 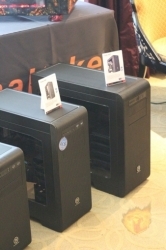 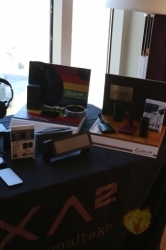 Thermaltake has had one of the most impressive showings at CES 2015, with amazing offerings to consumers and enthusiasts alike. 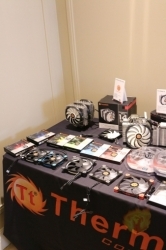 The commitment with which Thermaltake is approaching the watercooling market is nothing to ignore, they are offering the entire package with their lineup of reservoirs, CPU water blocks, custom non-rebranded radiators, and housings for all popular pumps. The fun doesn’t stop there—take a look at the new keyboard in the Poseidon lineup, with its innovative, macro-able space-bar touch sensor, as well as the customization-heavy Core X chassis lineup that’s perfect for any enthusiast or casual system builder. 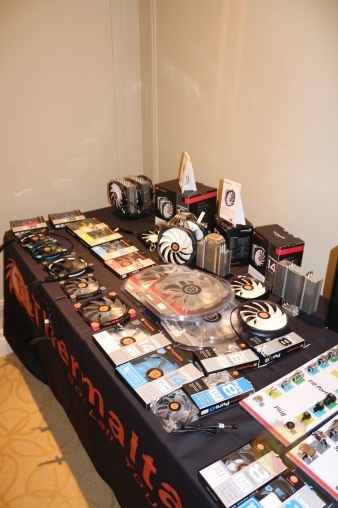 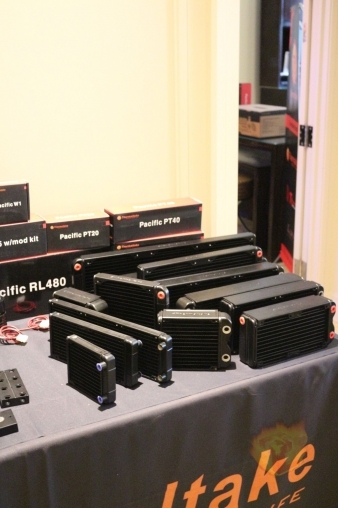 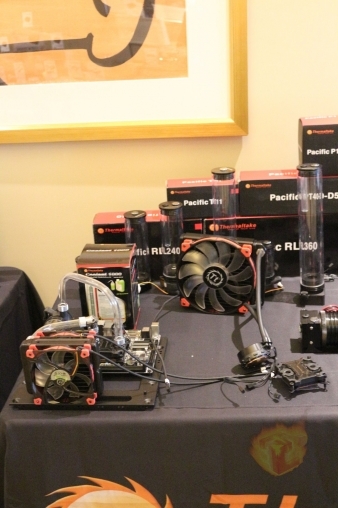 We were particularly impressed with the new watercooling lineup of all hand made radiators, reservoirs, and fittings. 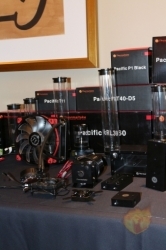 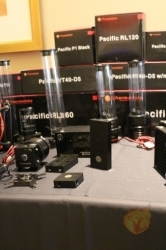 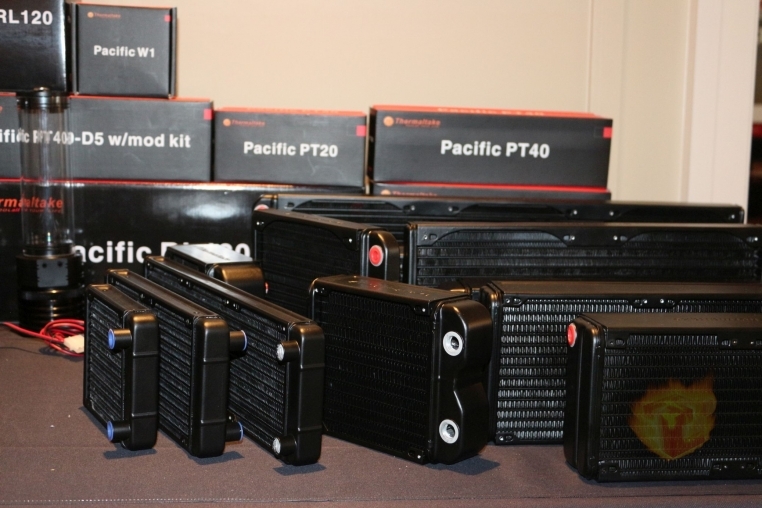 These will bring a level of custom cooling to the market at prices previously unseen. 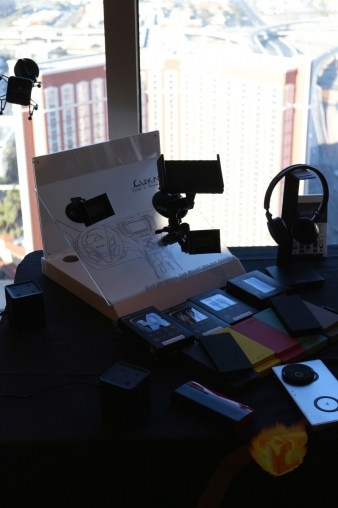 If you watch the video you will also have the chance to catch some indications of future plans and prototypes on film that weren’t mentioned. Pay close attention.